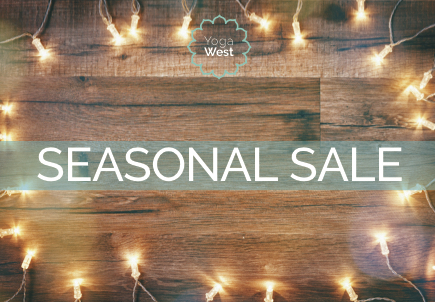 Go into this Christmas knowing that you are committed to a happier and healthier 2019 with our seasonal sale on annual, 30-class and 10-class off-peak passes and 20% off most items in our retail space. Plus help friends and family start their own journey towards health and happiness with free credit in your account when you buy gift vouchers. You are able to buy gift vouchers here . We will review gift card purchases at the end of each day and manually add studio credit to the account of any purchasers. Please email or call the studio with any queries or questions about the process.